Today, HTC unveiled two new smartphones as it competes with rivals Apple and Samsung: the Desire 200, an inexpensive Android-powered device, and the Butterfly S, a top-tier handset on par with the company’s flagship HTC One. Details regarding the two devices had been widely speculated, and were officially disclosed today at a press conference curiously held in Yilan, a beach town about one hour from Taipei. As reported by Engadget, the Butterfly S device features a 5-inch 1080p display, HTC’s Sense 5 UI, front-facing BoomSound stereo speakers – making this device, along with the HTC One, top quality when it comes to audio. The smartphone runs Android Jelly Bean on a quad-core 1.9GHZ Snapdragon 600, a startlingly long-lasting 3,200mAh battery, quad-band HSPA/WCDMA radio, 2GB of RAM and 16GB of storage. It also has an UltraPixel Camera, Zoe software features, as well as a 2.1-megapixel wide-angle camera on the device’s front-facing side. Photos of the phone leaked last week. The BoomSound speakers are quite visible and recall those on the HTC One. The company also unveiled the new low-end Desire 200, the details of which were revealed yesterday. 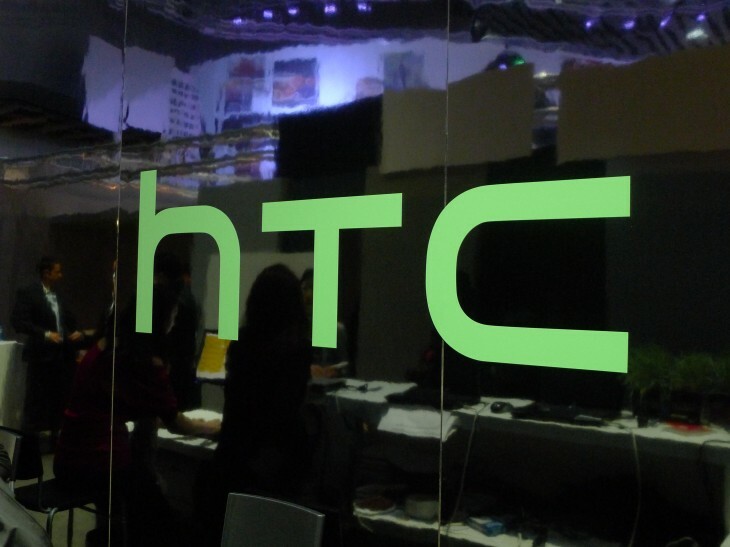 Launched in collaboration with Taiwan carrier Chunghua Telecom, HTC apparently took deliberate measures to keep the launch of the devices as quiet as possible. Access was given almost exclusively to local media outlets, who were bused to the event from the capital. Engadget reports that the Butterfly S phone will retail for NT $22,900 (roughly $766), while the Desire 200 will sell for NT $4990 (roughly $165). There’s no word yet on subsequent launches in Asia or internationally. Despite earning $970 million in revenue in May, its best monthly sales figure in about one year, HTC has lately been struggling financially. In Q4 of 2014 the firm brought in a mere $34 million in net profits, its lowest since 2004, and Q1 of 2013 didn’t fare much better. Sales of HTC one, the company’s flagship smartphone, reached 5 million one month after its launch, while rival Samsung’s Galaxy S4 reached double that amount within the same time period. Update: HTC just posted a preview for the Butterfly S on YouTube.